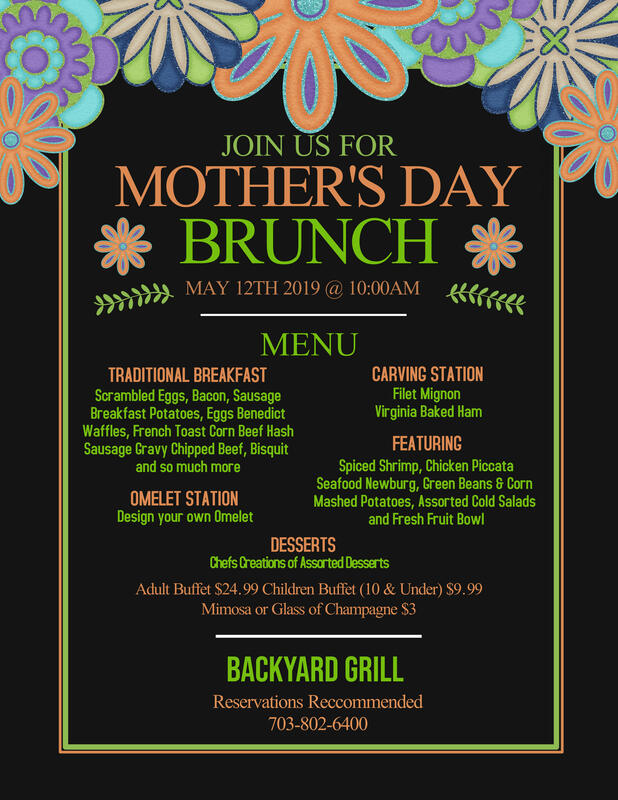 Join us for Mother’s Day Brunch on May 12th, 2019. The brunch starts at 10.00a.m. Our professional Chefs have prepared a unique special menu plus we have set-up “Family friendly prices”. View the menu below.